Two bonds launched in January and February have already been filled, helping to facilitate the important and impactful work of two pioneering organisations. 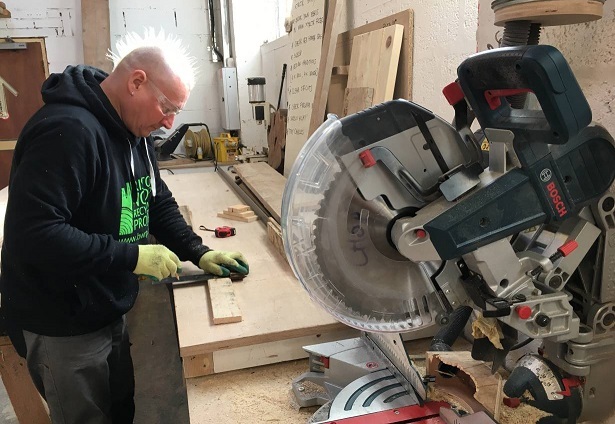 In March Bristol Wood Recycling Project (BWRP) was able to use its crowdfunding capital to buy its premises in central Bristol. The bond was popular with our investor community filling in just two weeks from its public launch. Ben Moss, co-founder and director of Bristol Wood Recycling Project, said: "All of us are over the moon – and beyond – we have raised the £430,000 necessary to buy our home! This is the most affirming thing that could happen for us – that our community, from far and wide, are committing their faith in us, investing in our future." “As we approach our fifteenth birthday, this is a dream come true – that we can secure our home and continue our work for the benefit of the community and the planet, for future generations. Thank you, Triodos Bank, for your support through this, and thank you to all our financial supporters – great and small – for believing in our future." 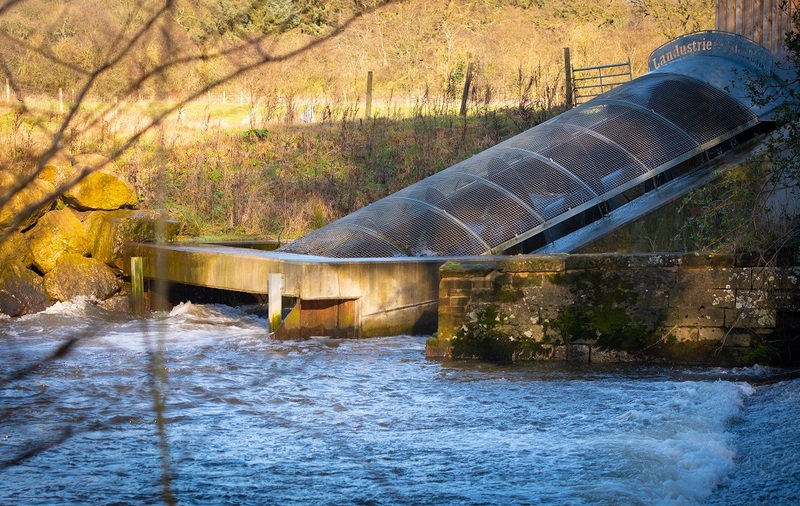 A bond offer for Dove Renewables, which operates two hydro schemes in Ashbourne (Derbyshire) and in the River Teign in Devon, also raised £1.1 million on the platform. The money raised on the Triodos crowdfunding platform has been used to repay existing higher cost bonds that were raised to finance the construction of the Ashbourne scheme in 2016. The bond was filled by 183 investors, with £367,000 raised from investors who rolled over their 2016 investment and £733,000 from new investors.